Click one of the buttons below to navigate to your desired service. Florida’s climate and pace of life provides an irresistible combination and more people are choosing to retire to the sunshine state. Affordable housing in active adult communities is constantly in demand and Bardell Real Estate have been helping people buying and selling property in these deed restricted communities for over 15 years. Click on the links below to view all of the properties currently for sale in these 55 and over communities. If you are looking for a new home or seriously considering retiring to Florida Bardell Real Estate can help you find an affordable property and realize your own Florida dream. Golf communities, waterfront properties, manufactured homes, villas, RV Homes and all with superb community facilities at a price to suit your budget. 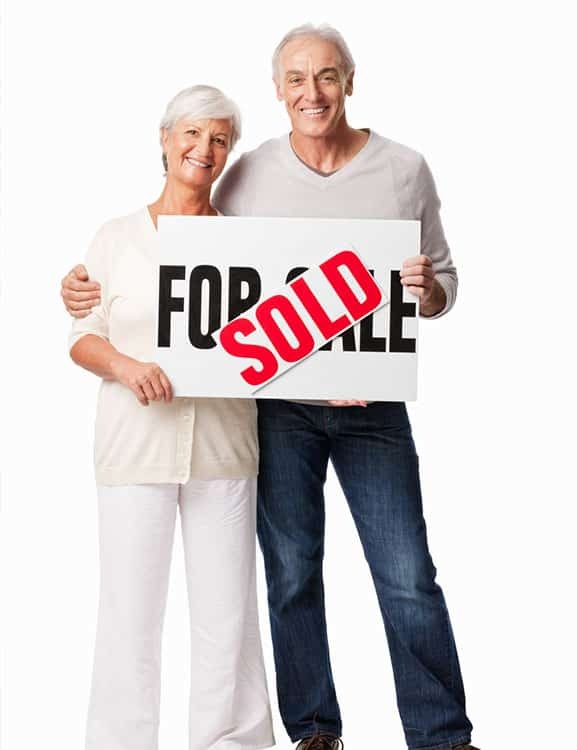 We have access to all homes listed for sale in Florida so if you can’t see what you are looking for in the retirement communities check out the amazing deals in the Investment Second Home Market or contact us and we would be pleased to undertake a search on your behalf – no fee, no obligation.